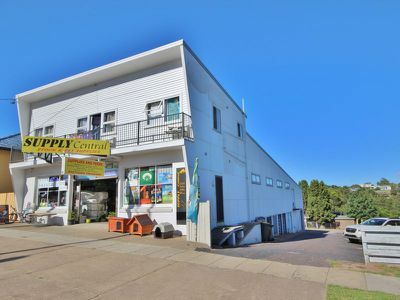 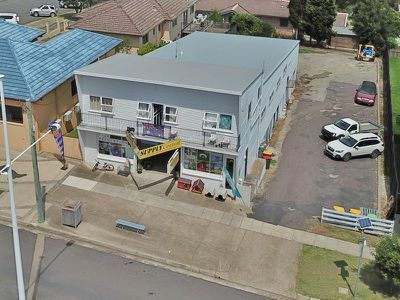 This high exposure commercial investment opportunity is located at the entry to Eden's CBD between Coles and the town centre. 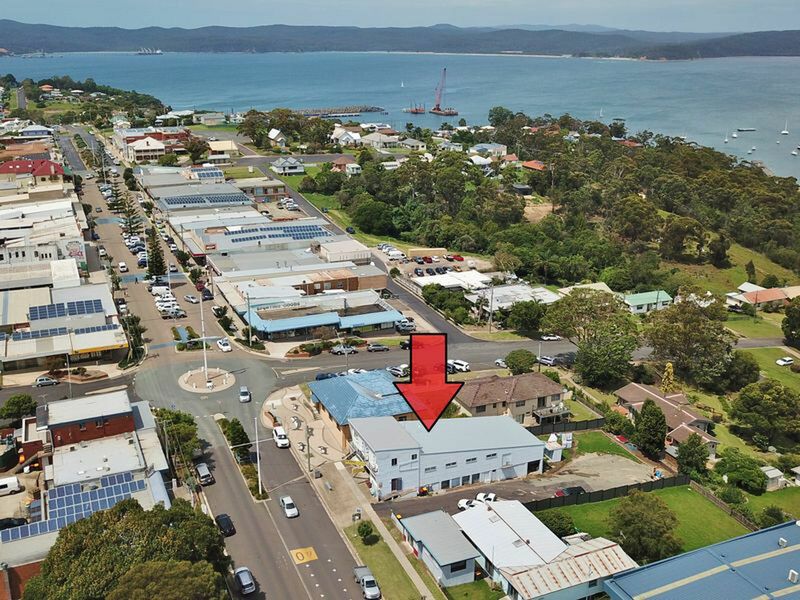 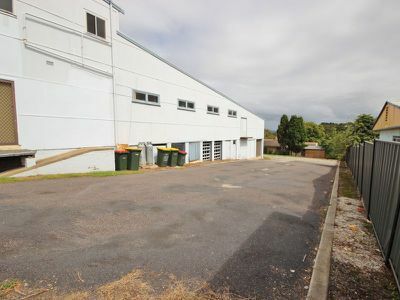 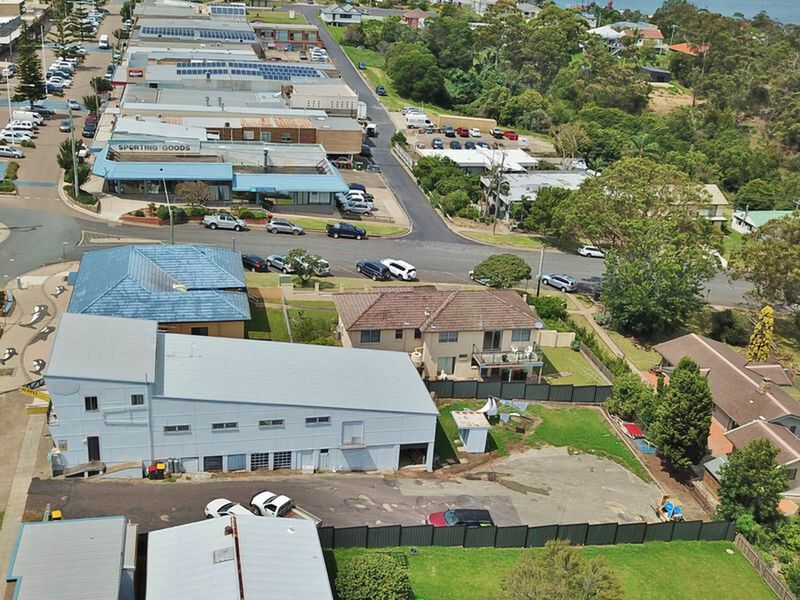 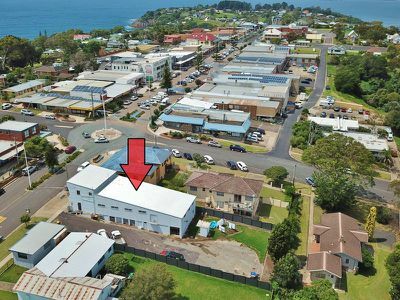 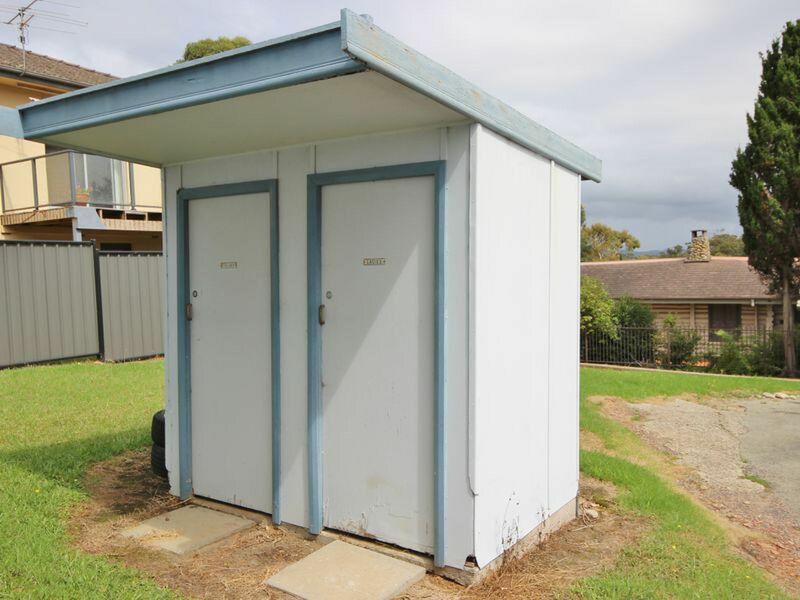 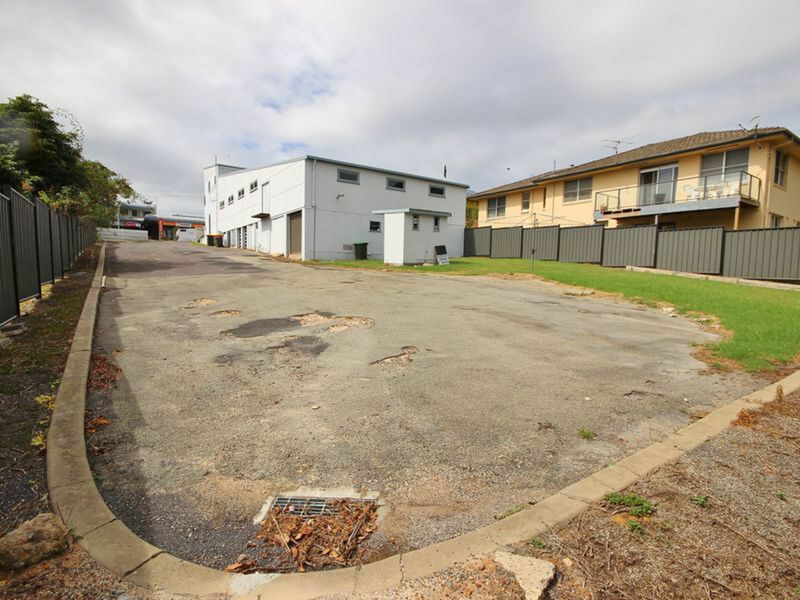 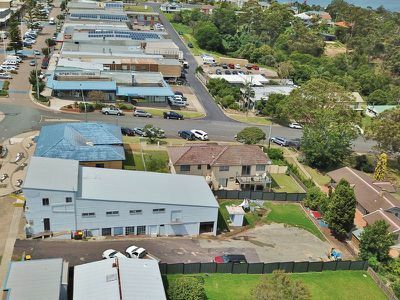 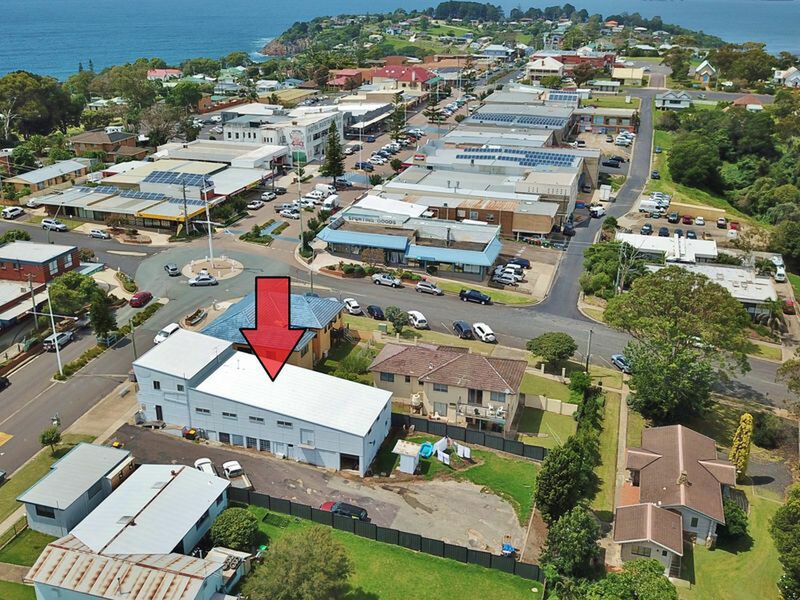 Positioned on a gently sloping 1031.9sqm site with ample onsite parking and room for further development. 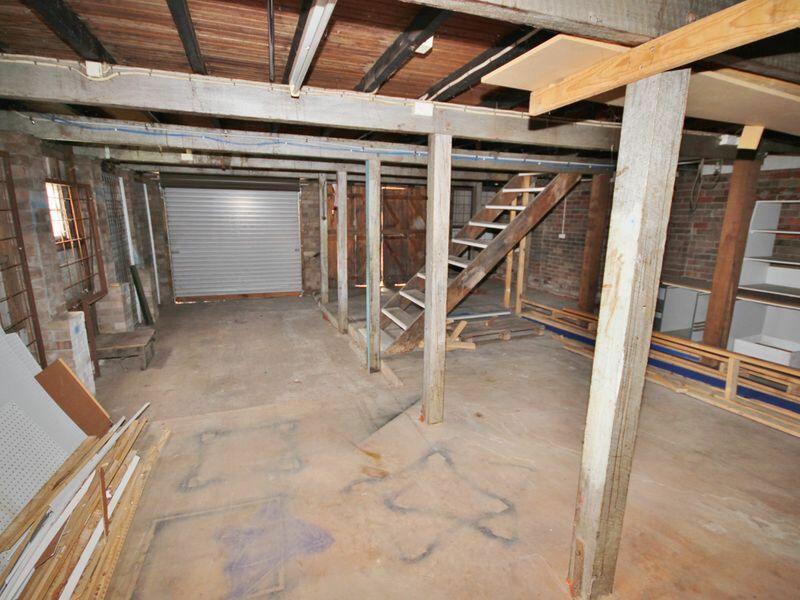 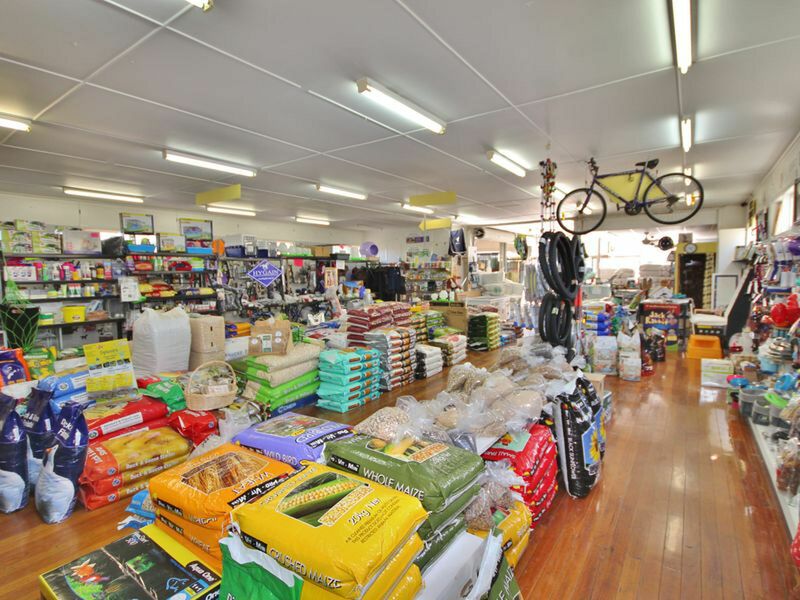 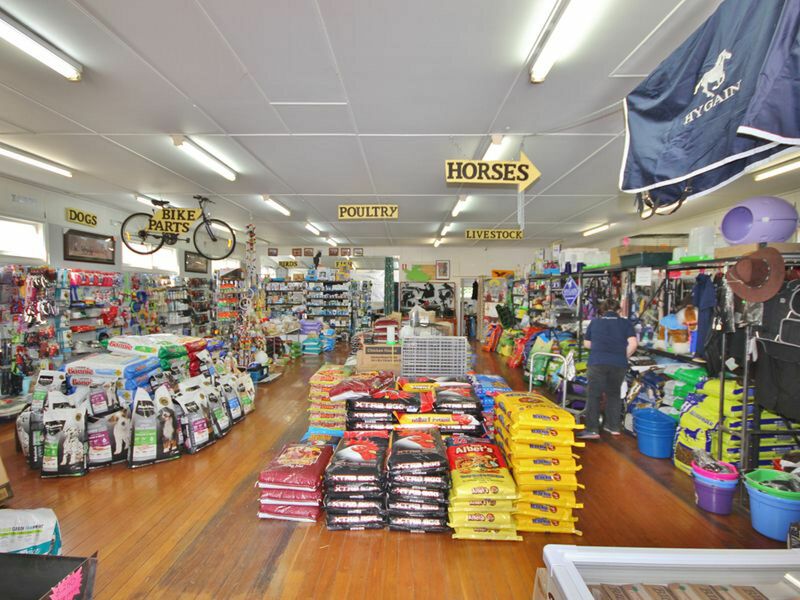 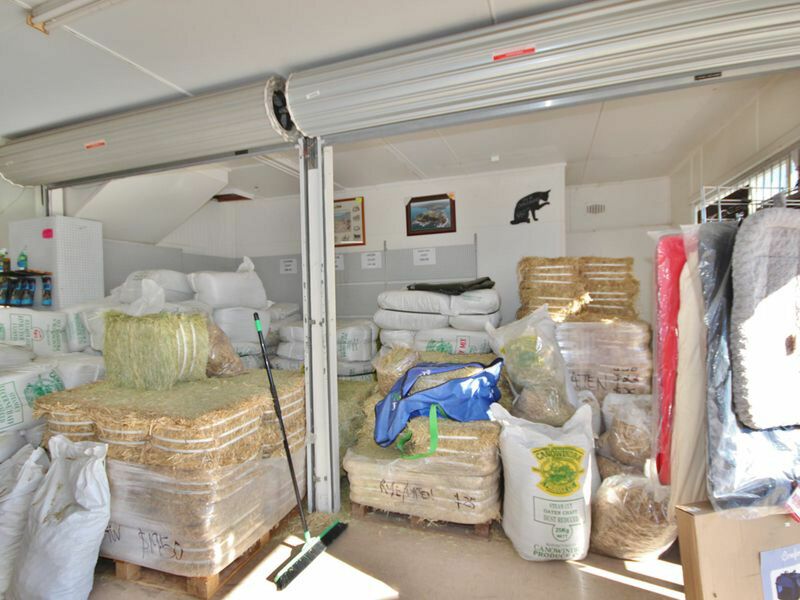 The building boasts a huge 305.8 sqm ground floor retail space with a 82.5sqm delivery/storage bay downstairs. 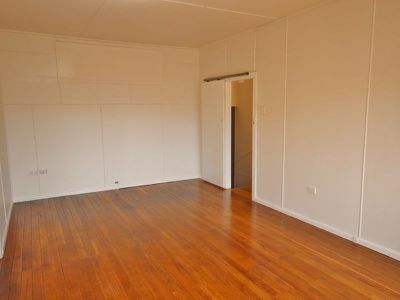 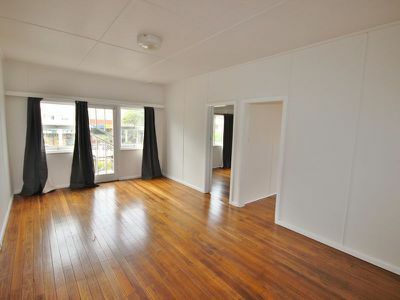 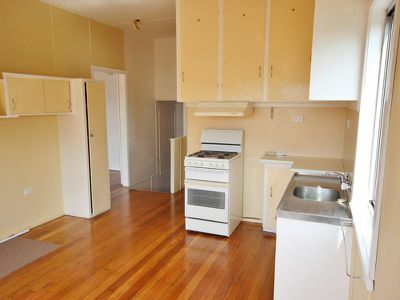 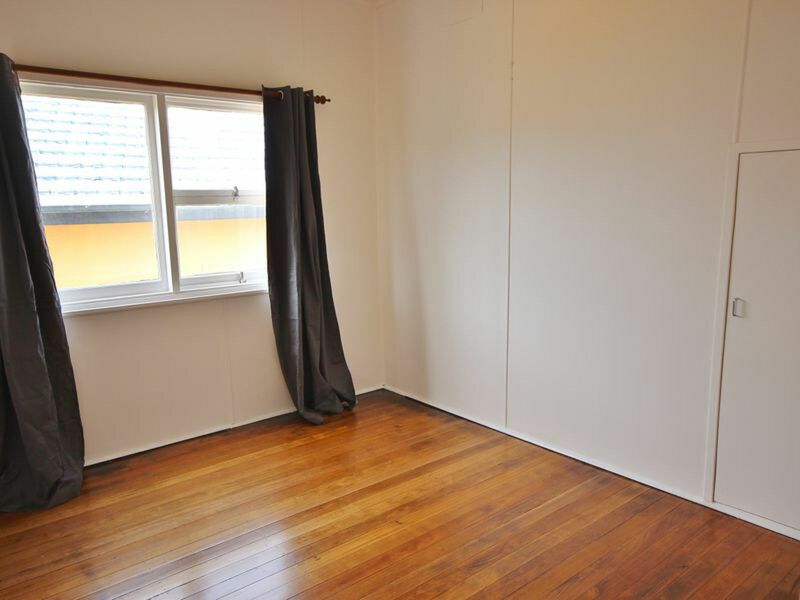 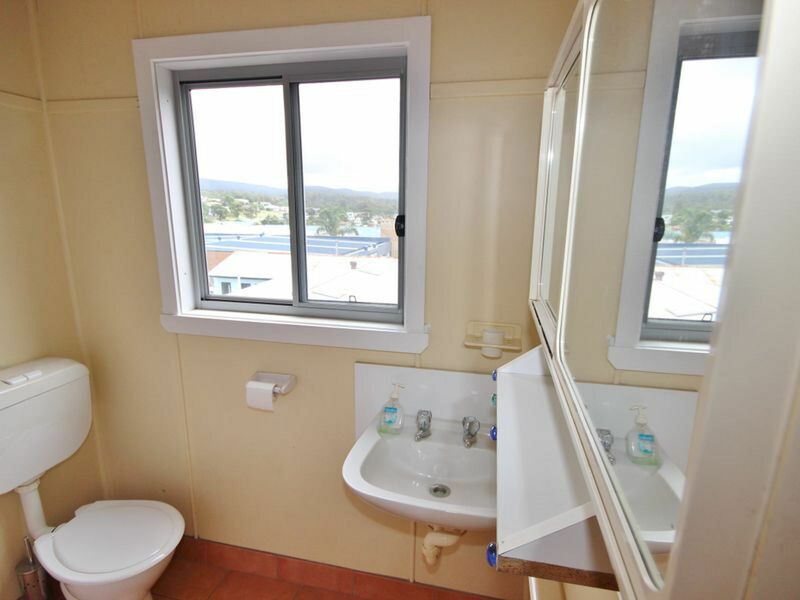 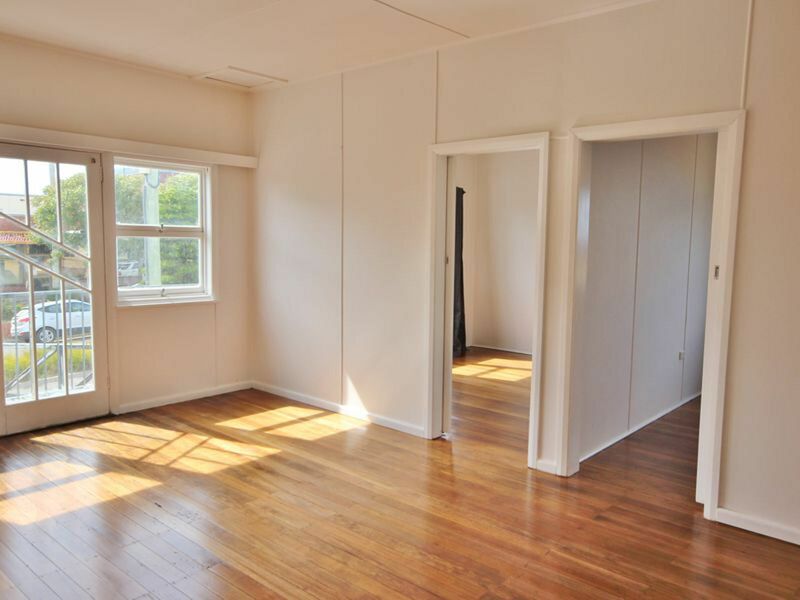 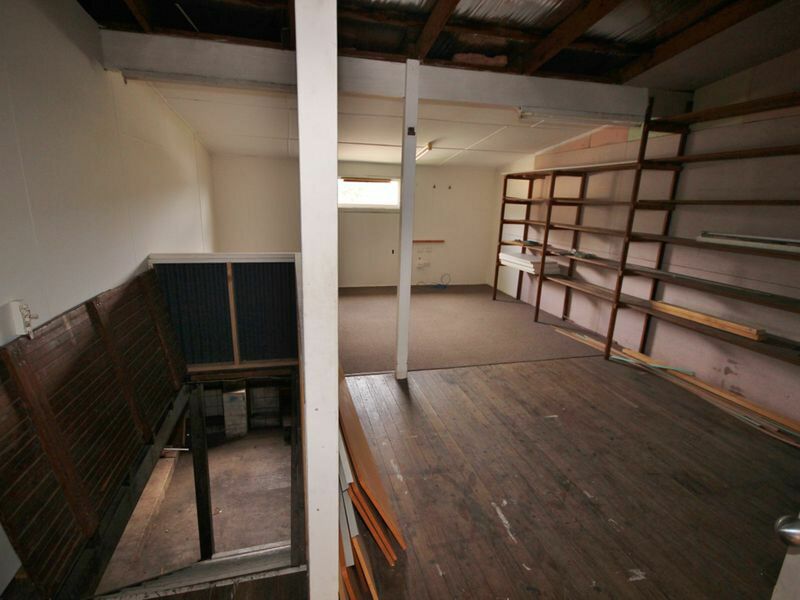 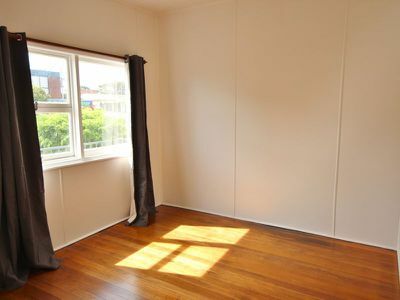 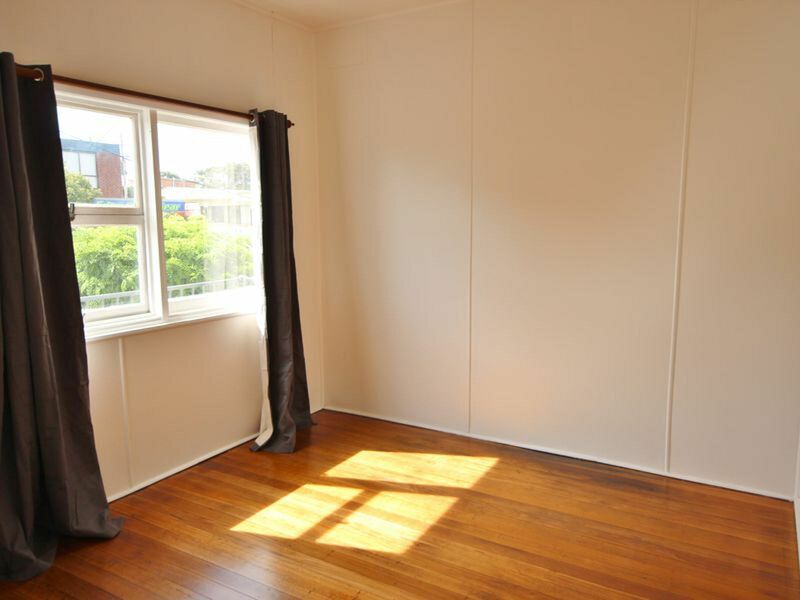 Upstairs is a fully self contained 2 bedroom unit boasting a spacious & comfortable design. 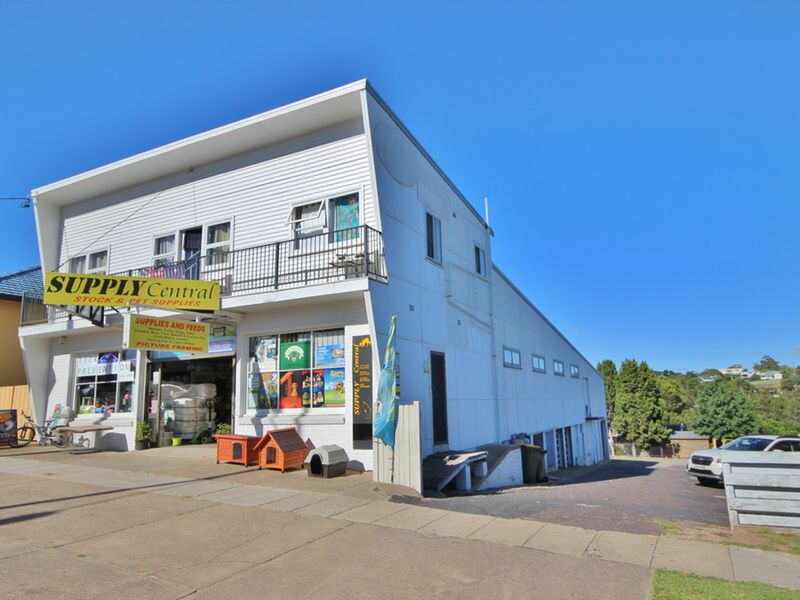 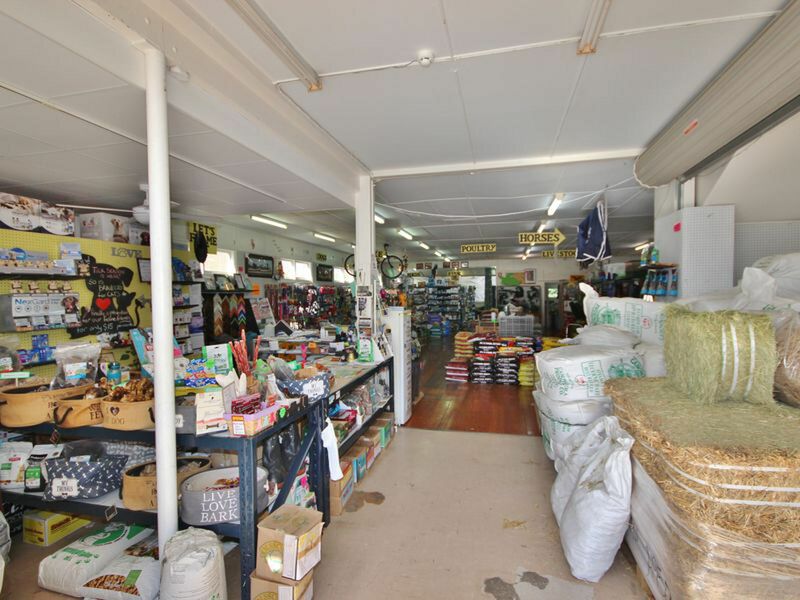 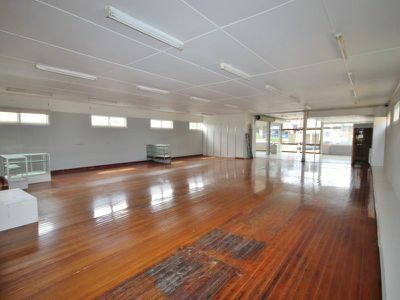 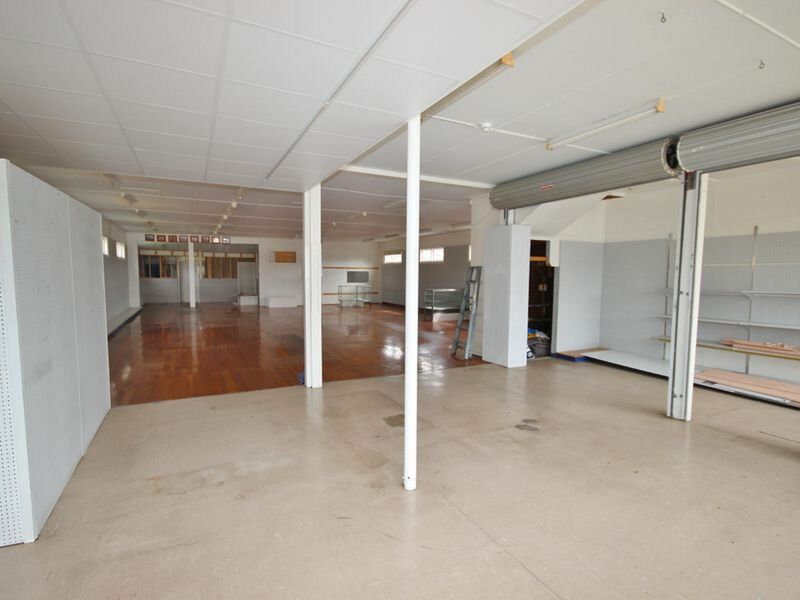 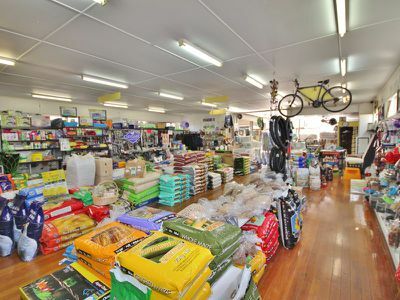 The building is in excellent condition with new roof, feature hardwood flooring in the retail area and flat. 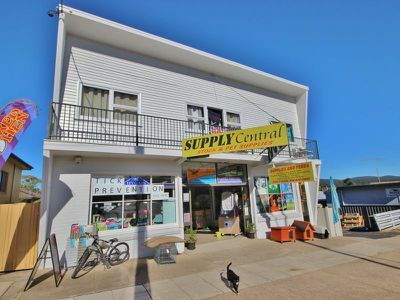 Established commercial tenant and separate residential tenant (up stairs) provide a secure return of approx 4.25% net.